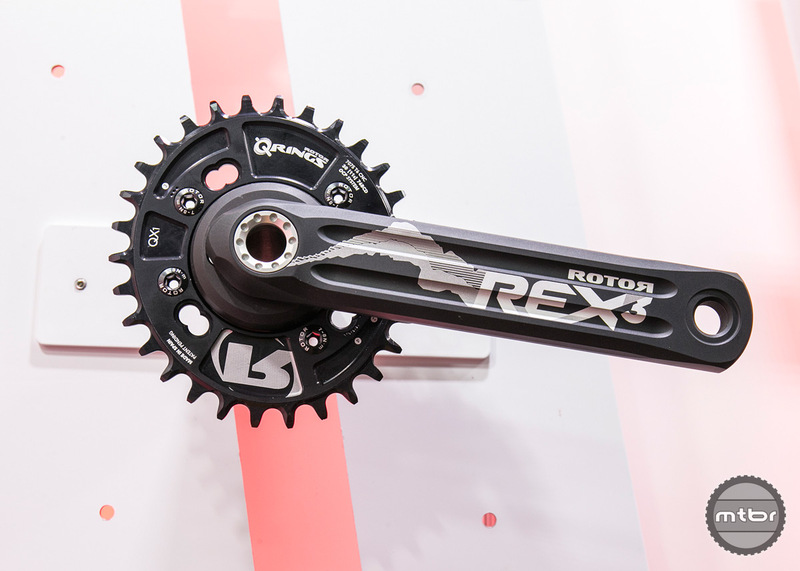 Rotor highlights the new INpower which integrates an impressive power meter inside the crank axle for waterproof performance and cleaner data transmission. 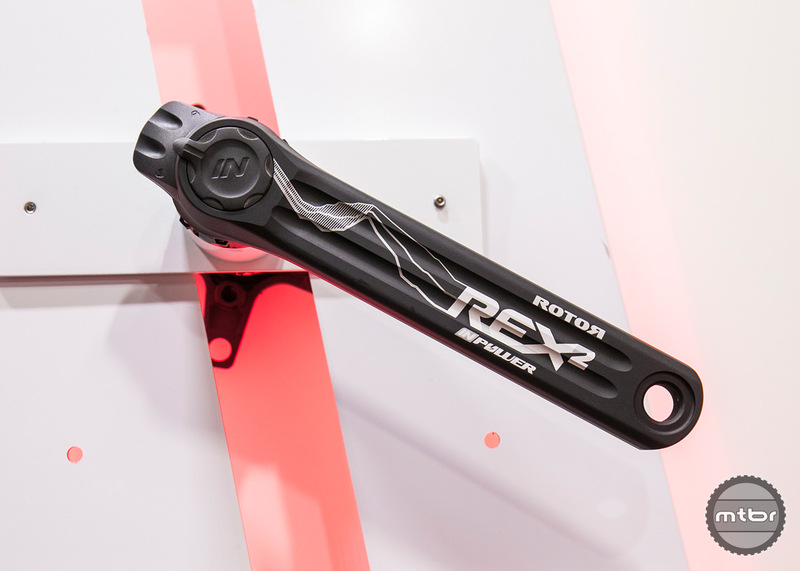 T.J. Trotter introduces Rotor’s new INpower Rex Cranks and explains how the data can be utilized to optimize power and training. Training with a power meter is a very effective way to help improve conditioning, but for the most part, the technology has been limited to the road side of things. 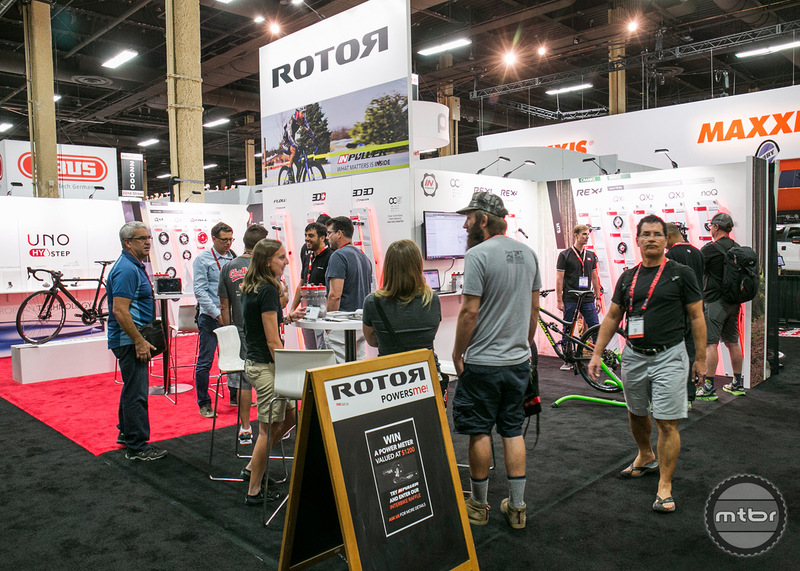 Rotor hopes to change that with their new INpower, which is compatible with their entire range of cranks arms, including their new MTB line. 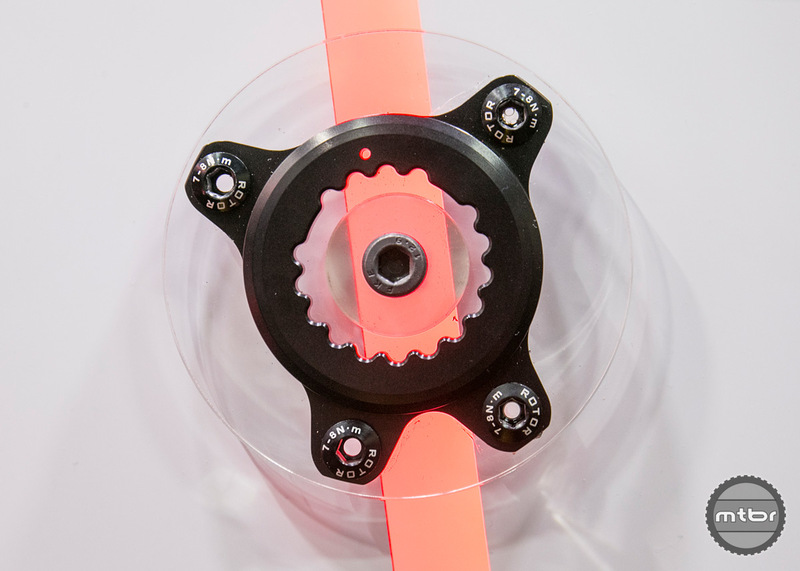 Power measurements are made via a sleeve that fits inside the crank spindle and contains four stress inserts and an accelerometer. The entire device is powered by a single AA battery which is rated for 300 hours of operation and is replaceable without tools. The power meter syncs with Rotors custom software to display a graph of your complete pedal stroke. 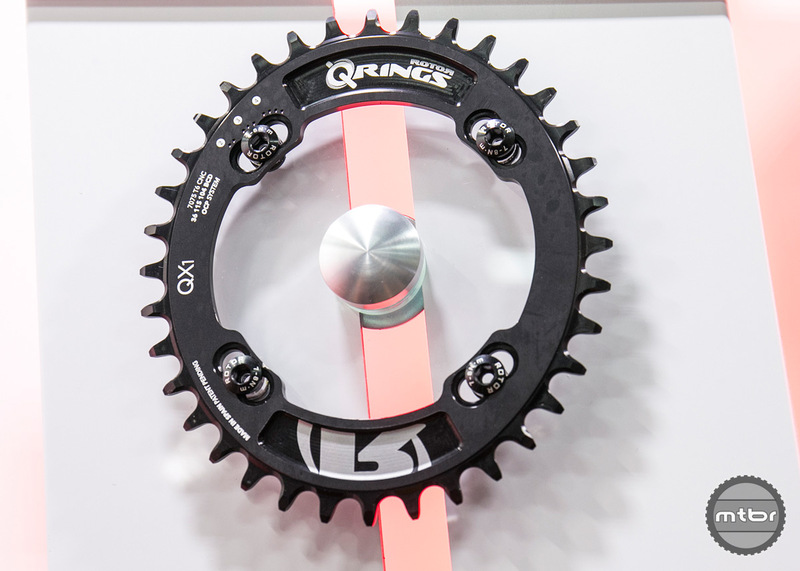 This will display where you produce the most power and help determine the optimal position for their oval Q-Rings. 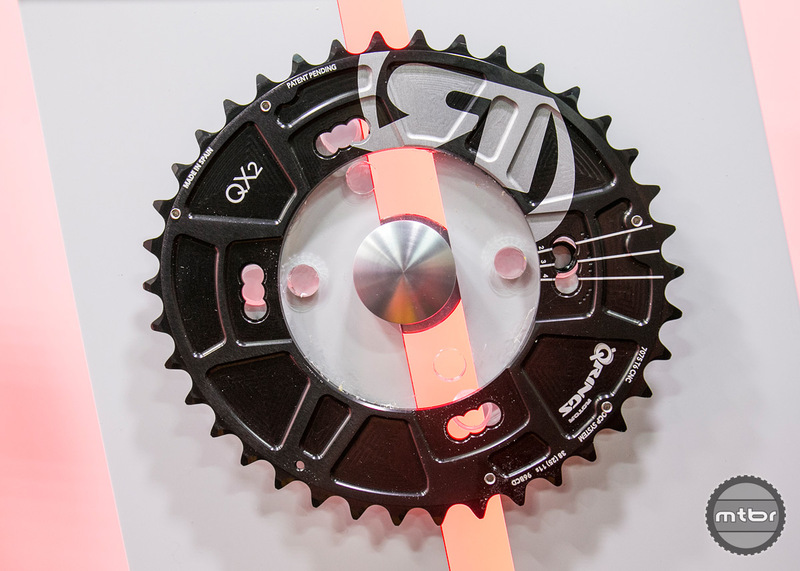 In addition to the new Rex INpower, they’ve also released new XTR 1x and 2x chainrings, a 104 BCD narrow wide chainring, and a 1x specific spider for Cannondale cranks. Discover where you push hardest in your pedal stroke, despite varying terrain. How you transfer power off-road will vary as much from the way you ride as to where you ride. INpower’s TORQUE 360 and OCA pedal analysis will show you where you apply force throughout your pedal stroke so that you can dial in QX rings to your advantage. INpower’s integration in the crank axle protects it from air-bound rocks and other shocks, crashes, and outside contaminants like mud, sand, and clay. 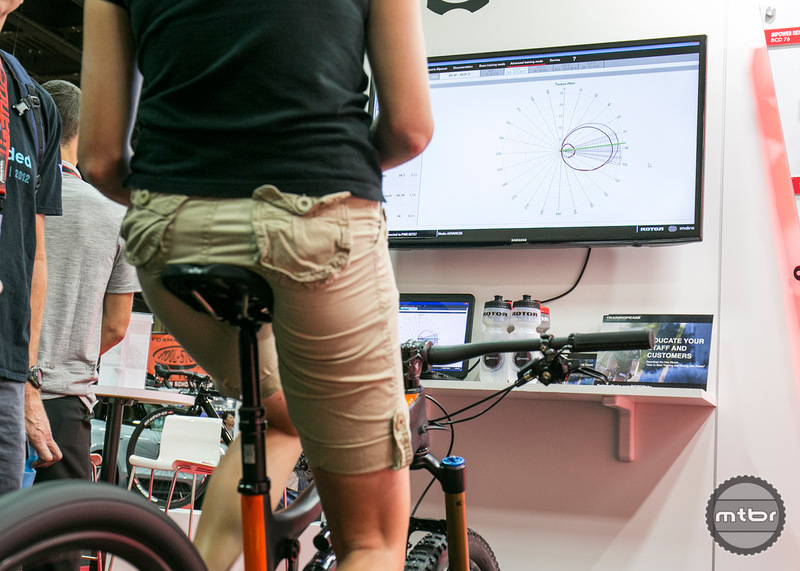 A key feature of INpower for MTB is its data sampling technology, which takes into account abrupt changes in terrain like jumps and drops to accurately measure your power output. INpower records your data at a rate of 200 times per second and delivers the results according to your chosen settings via ANT+ protocol. INpower software features different modules to optimize cycling performance. 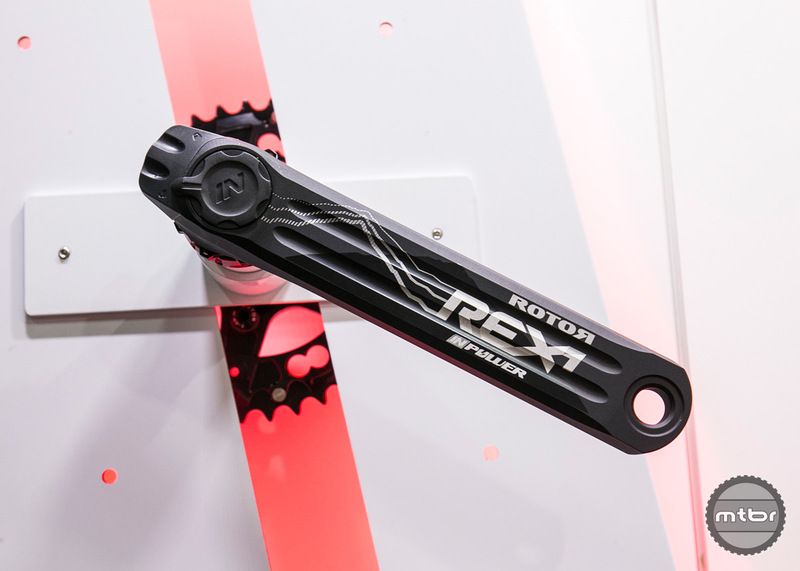 Now in a 1x version, the Rex 3.1 crank also has a standard 24mm spindle. New XTR 1x and 2x chainrings, a 104 BCD narrow wide chainring, and a 1x specific spider for Cannondale cranks. New Cannondale F-Si AI spider.